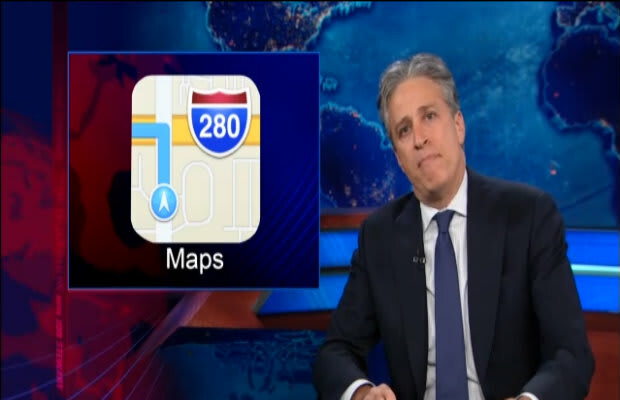 Jon Stewart pulled no punches for anyone on last night&apos;s Daily Show. He skewered Apple for last year&apos;s Maps snafu and CEO Tim Cook for taking advantage of the country&apos;s complex tax loopholes. Stewart also didn&apos;t hold back on U.S. Senators who are Apple fanboys.